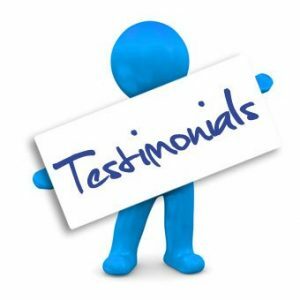 How do we go about obtaining customer testimonials? This blog post by Ben Dale, a Business Management BSc (Hons) student taking our Digital Marketing module, explores how you can do just that. This post forms part of Ben’s coursework for this module. Obtaining quality customer testimonials all starts with having a customer focus and fulfilling their needs, after all, who is going to provide a testimonial if they aren’t satisfied with their purchase? Sivadas & Baker-Prewitt (2000) suggest that service quality and satisfaction have a positive effect on consumers’ likelihood of recommending the store to others. In the digital world, you need to go further. If you are operating an e-commerce business, a key part of customer satisfaction will be the customer’s experience from product awareness through to product bonding (Roberts, 2013). Roberts’s outlines how by mapping the customer journey, you can use this information to improve the customer experience. More information can be found at Smart Insights. Okay, so you’ve nailed the customer experience and have an abundance of satisfied customers, now what? You need to start asking for feedback! 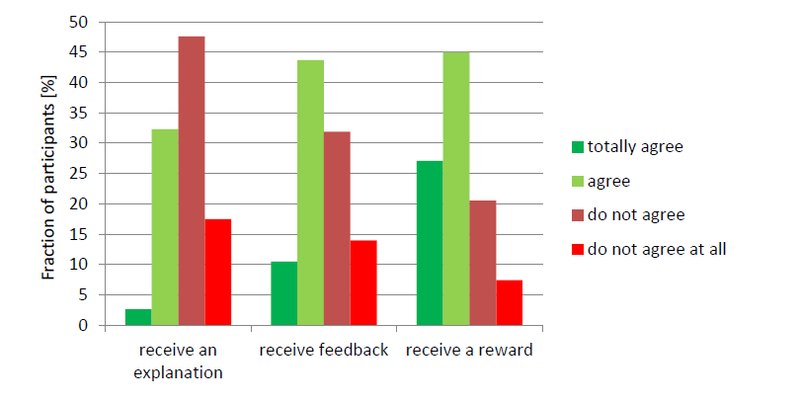 Important note: ask for feedback, not testimonials. This will help add authenticity to your testimonials and provide you with useful information in the process! Tagged digital marketing, Marketing. Bookmark the permalink. Thank You for posting this amazing article..keep it up..